We have had a number of new families join us over the last two weeks. Let me start by saying welcome to Anzac Terrace. We are a great school community with fantastic students, teachers and families. Enjoy your time at Anzac Terrace, and make sure you become an active participant in all our school events and parent groups. Do you know of an Anzac Terrace staff member that deserves to be acknowledged for the work they do? Has this staff member gone above and beyond their role? Has this staff member impacted your life and/or others? Has this staff member helped to make Anzac Terrace such a great Primary School? If so, why don’t you let them know? I am pleased to inform you there is now a way to do this. Anzac Terrace PS staff now have the Onyas !! (as in Good Onya – Well Done) If you would like to acknowledge one (or more) staff member for doing such a great job or going that extra mile, come into the School Office and fill out an Onya !! All staff will receive these recommendations from you plus go into the weekly draw to receive a “get out of duty free” card from me. So please, get nominating. The School Council Sub-Committee is meeting in two weeks to determine who should be nominated for an Education Award; your ONYA could help sway the vote. Thank you to all families who have paid the Voluntary Contributions for 2018; it is greatly appreciated. All monies collected assist with the provision of student resources to enhance teaching. Unfortunately we are down on last year’s contributions and would ask that if you have not paid, would you please consider doing so. As promised there was a raffle held on the last Friday afternoon of Term One for all who had paid their contributions. 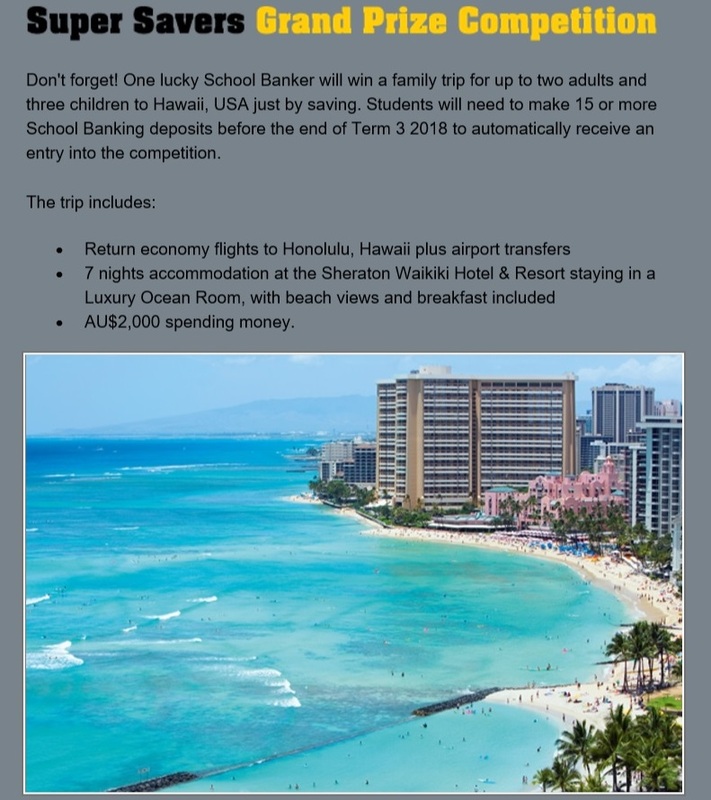 I am happy to announce the two winners … They are Matthew G (ECB 3) and Matvei K (Yr 2 Room 6). 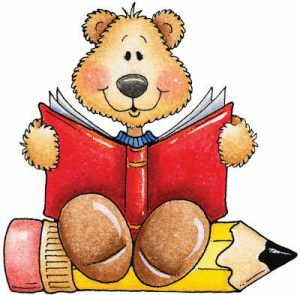 Ziggies Educational Supplies have generously donated two vouchers for your complete Student Requirement Lists (SRL) for 2019. That means, you will not have to pay a cent for any of the School Requirements List in 2019; everything on the Year level list will be provided for you … In fact, you won’t even need to order it, that will be done for you too !! Congratulations to Matthew and Matvei and thank you to all who paid their voluntary contributions for 2018. 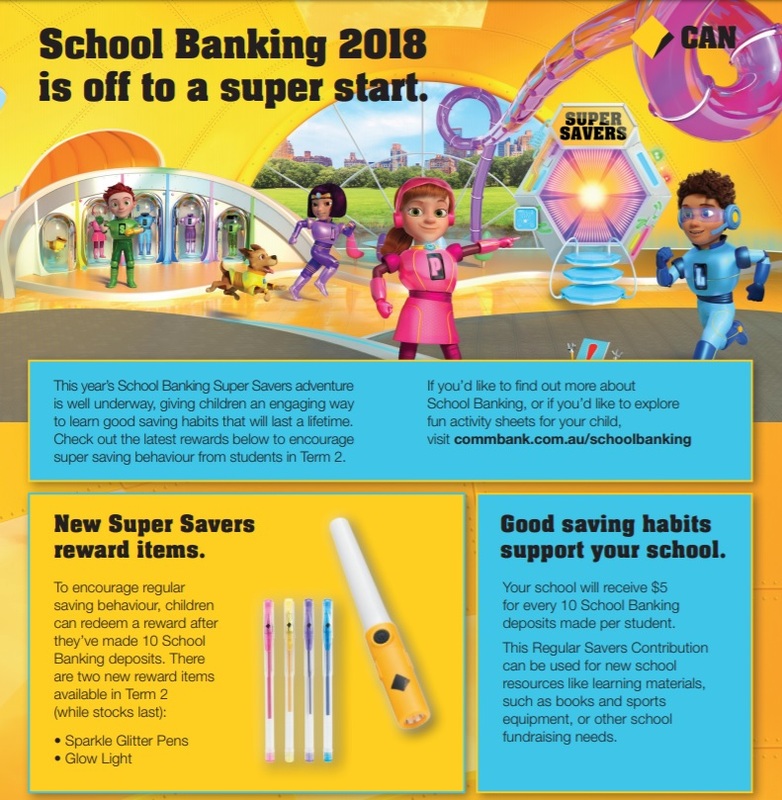 This money will help the school fund vital programs throughout 2018. I am very happy to announce The Packed Lunch Box are now providing lunches (for purchase) for students at Anzac Terrace every day of the week. These are very healthy lunches and meet all stringent Department of Education guidelines. For just $8, your child will receive three items of their choosing such as pizza, sushi, blueberry muffins, vegie cups … just to name a few. 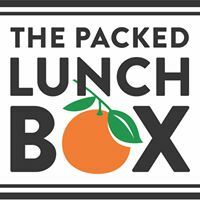 I encourage you to check out their website http://www.packedlunchbox.com.au or their Facebook page to get a better understanding of the lunches they will provide; you can also contact them via these mediums. Don’t forget, our next P&C Meeting is next Thursday 17 May; 7:30pm in the staffroom. We had such a great turn out at our last meeting and it would be great to see that many people at our meeting next Thursday. A big thank you to Mr Penn (Mrs Rosie Penn’s husband) for fixing ‘George’, our school skeleton! George was out of action for a while because his wheels were broken, but now thanks to the generous time of Mr Penn, he is up and moving again. George and the whole school thanks you! Welcome back to Term 2. This term, the School Council will be focusing on, among other things, helping to prepare several 2018 WA Education Awards nominations for the fantastic staff at Anzac Terrace. To inform this, we will be relying heavily on the ONYA submissions sent through the office and Mr Blackwood over this year. If you have not put in an ONYA award yet to recognise a teacher or support staff member at your school, now is the time. You can submit completed ONYA nominations in the front office and if you have any trouble, Lina or Sue will be more than happy to help. Our next meeting is in week 4 of this term. 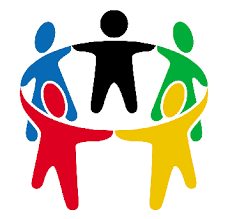 If you have anything you would like raised at the council meeting, remember to discuss this with the School Council member, come and see Mr Blackwood or email the council at ATPS_Council@outlook.com. We are grateful that the following parents have offered to be reps for their child’s class and / or year group. 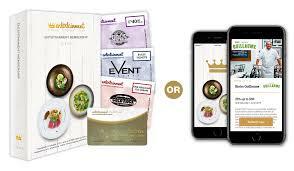 It’s a great way to feel connected and in touch with information relevant to your child, your class, your parents. If you’ve got a question, feel free to ask your parent rep! If you’re not on their mailing list and would like to be, just let them know! 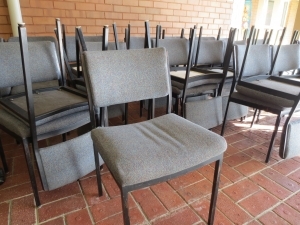 The School has a number of office chairs we no longer use and are available for $5 each (or make an offer for the lot). If you are interested please see our deputy Mr Neil Strachan. 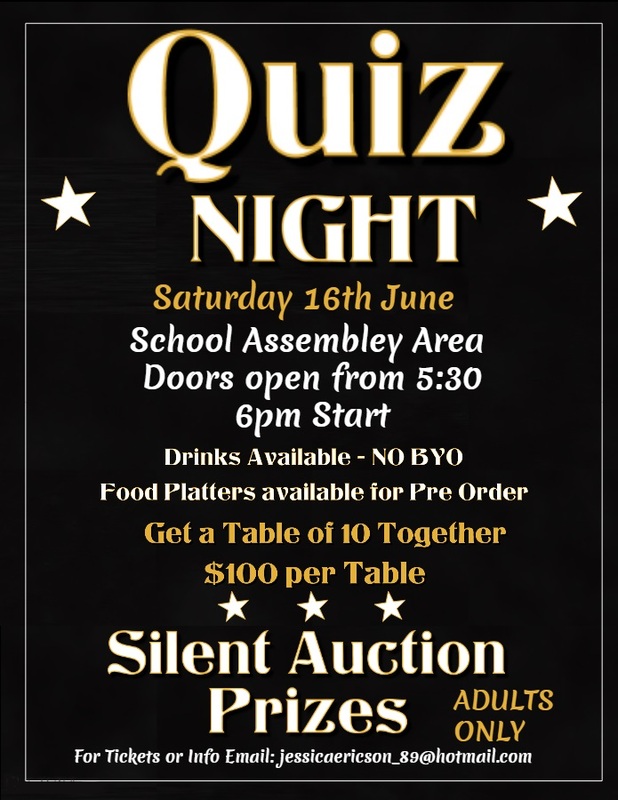 The P&C are holding our first Quiz night on Saturday 16 June. Tickets are first in first served basis. It is set to be an exciting night for everyone involved! Are you a business that can donate to our night for prizes or to our Silent Auction? We would love to hear from you! The P&C are continuing to fundraise with the Entertainment Book again this year. Keyed Up Music is teaching guitar lessons after school on Tuesdays at Anzac Terrace Primary School. Lessons start from $18.10 for a group lesson of 3, $22.55 for a shared lesson and $33.00 for an individual lesson. To enrol, go to www.keyedupmusic.com.au/enrolment-form or ring Therese on 1300 366 243. Auskick is a fantastic way to introduce students (Pre-Primary students through to Year 2s) to the great game of AFL. The Auskick program is fun, friendly, and engaging and in an environment where kids learn basic AFL skills, while still working and learning fundamental movement skills. Please see the attached link that has extra information about ‘bring a friend round‘, the registration process and what prizes can be won!